Your body is your temple. If you take good care of it, you will stay healthy. Therefore, you should treat your body right with these five healthy foods and beverages. They can keep you looking and feeling your best! Instead of reaching for a cup of coffee, start your day off with a big glass of hot lemon water. This natural energy drink gives you an extra kick in the morning and rehydrates your body after a good night’s sleep. 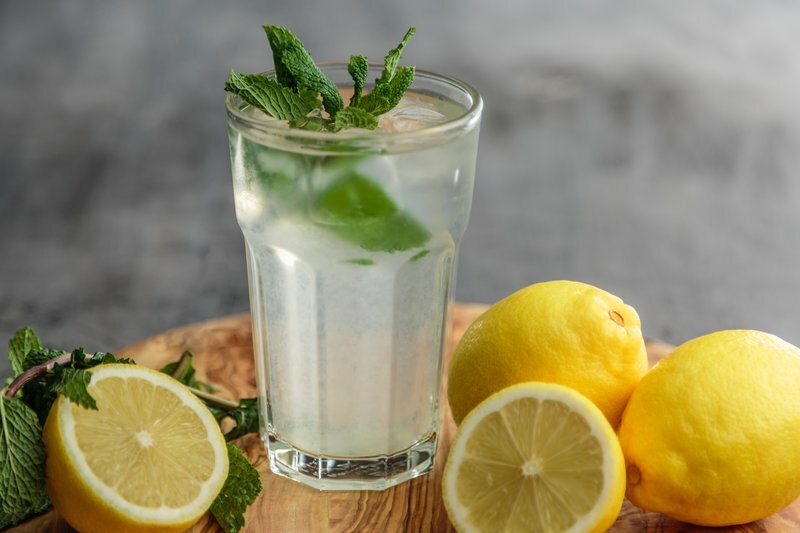 A glass of warm lemon water on an empty stomach also stimulates your metabolism, which can help people who suffer from digestive issues. Plus, lemons are high in vitamin C, which boosts your immune system. Add some ginger to your lemon water. This root strengthens your immune system and protects you from colds. 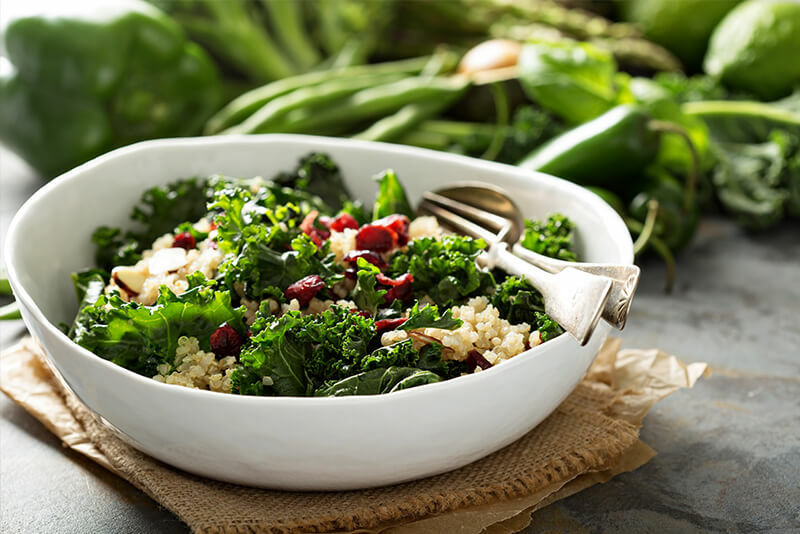 In contrast to lettuce, dark leafy green vegetables like spinach and kale provide you with lots of nutrients. They are packed with fiber, minerals and antioxidants. This prevents oxidative stress and thus does your body good. How about having a delicious kale & blueberry smoothie or a crunchy salad with baby spinach? Flaxseeds are a real superfood. When eaten, the mucilage found in the hulls of the seeds absorbs water and swells up in your intestines. This bulk then stimulates your digestion. 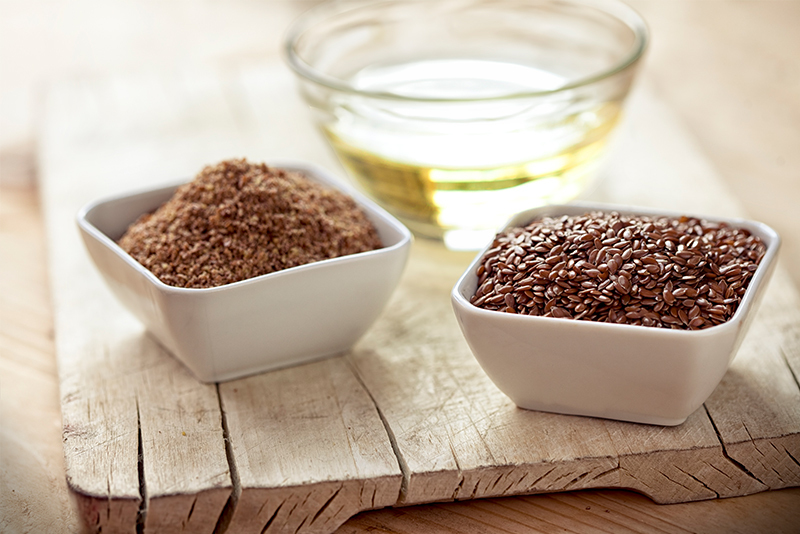 This natural laxative effect is what makes flaxseeds a popular treatment for constipation. The seeds are also an important source of alpha-linolenic acid, an omega-3 fatty acid (found in nuts and seeds). These fatty acids lower your risk of cardiovascular disease, have an anti-inflammatory effect and strengthen your immune system. You aren’t sure how to use flaxseeds? You can stir them in your yogurt, sprinkle them over your salad or use ground flaxseeds when you bake, for example, to make gluten-free banana bread. But don’t forget to drink plenty of fluids with them. 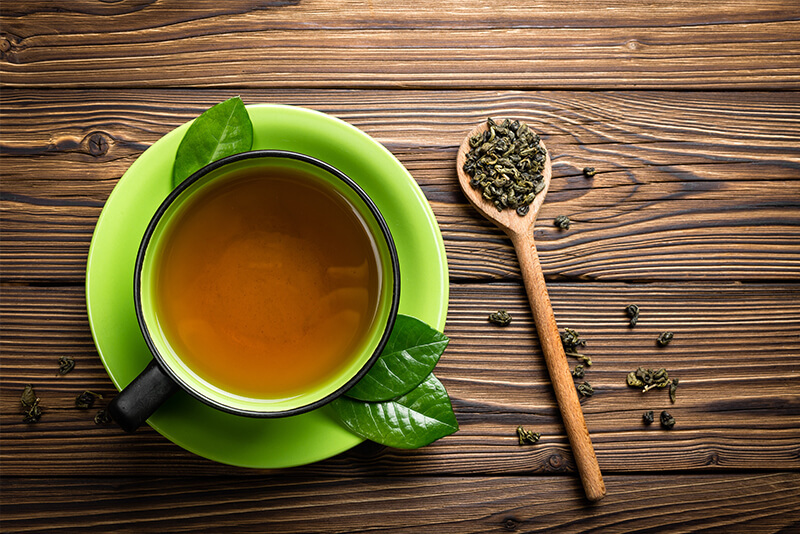 There are lots of reasons why green tea is healthy. It’s a good alternative for all those who don’t like coffee. The beverage is beneficial for your body because it boosts your metabolism, stimulates your digestion and improves kidney function. Have you ever tried artichokes? No? Then you should remedy this immediately if you want to do something good for your body. The vegetable is known for its detoxifying power and is often used to treat stomach problems. As a prebiotic, it stimulates your digestion. 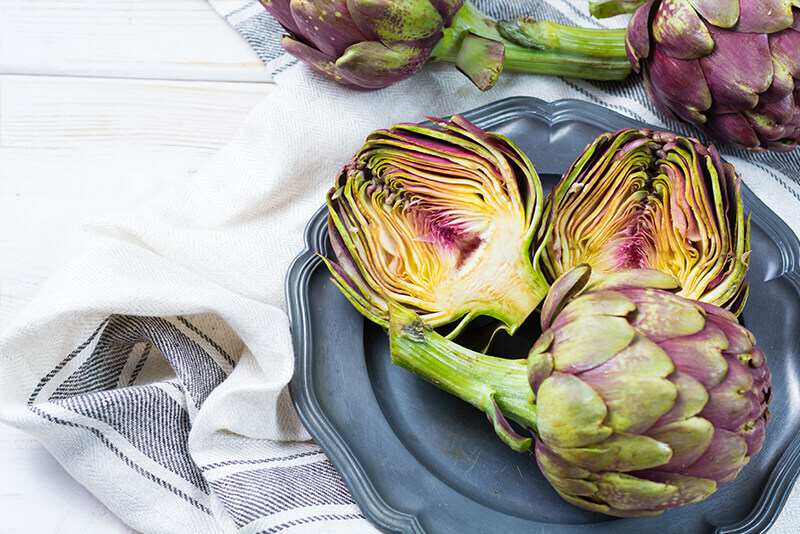 Artichokes are very versatile, and they taste great in dips, on pizza or together with pasta. You should definitely give them a try! 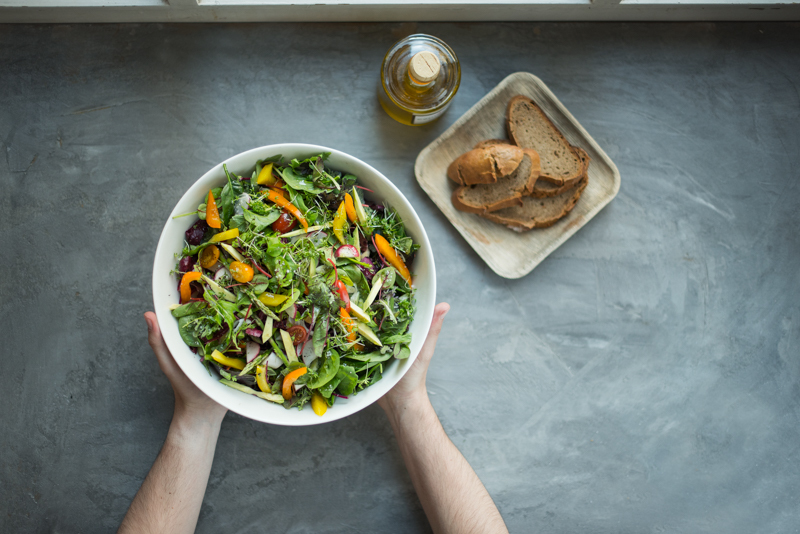 Are these foods a regular part of your meal plan? 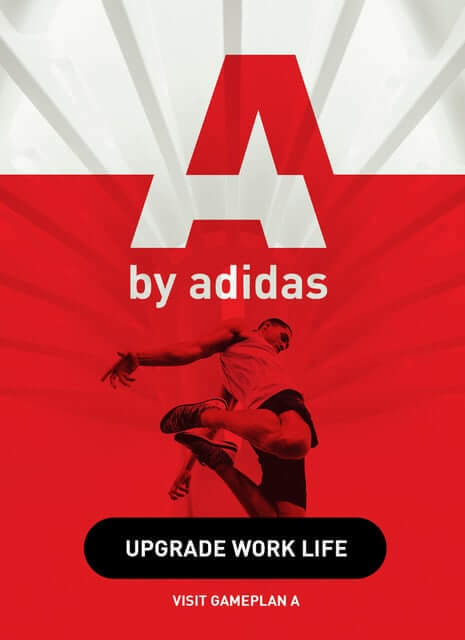 If so, then you have already taken a big step towards leading a healthy lifestyle and building a fit body. 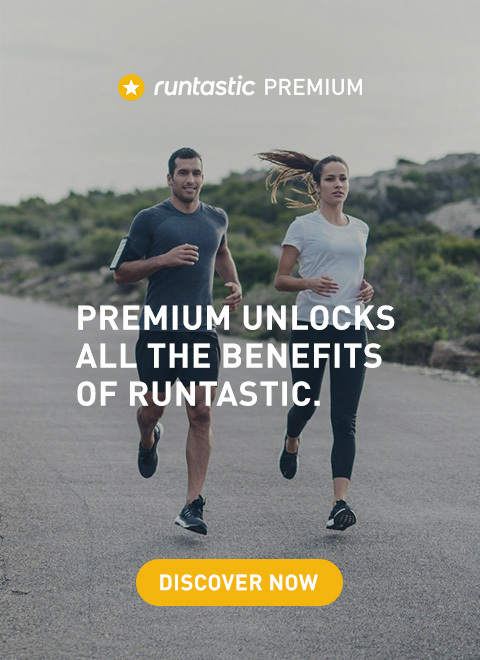 You can find all sorts of information on the macro- and micronutrients of various foods in the Runtastic Balance app. Download it today and become a nutrition expert!